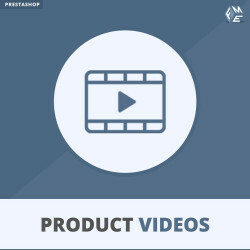 With FME Prestashop Catalog Modules you can better manage your catalog, how your products are presented on on your website and your site visitors interact with them. 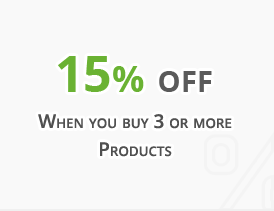 An example would be to use AJAX to load more products when website visitors scroll down the page. What this does is actually removes the pagination. So you give your visitors powerful and unique browsing experience. 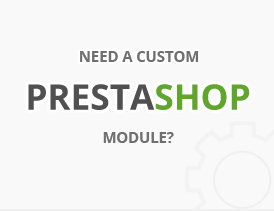 Here are some of the features you will enjoy with our Best PrestaShop Modules for Catalog. 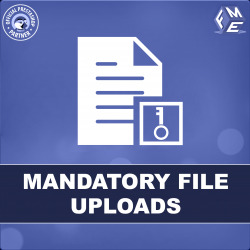 FME Modules do not develop products which are merely a cause of interest for business men but we develop solutions which benefit them. 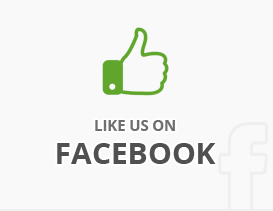 To give you an example, you would listen to customers in order to understand what they think about your products. This is a constant practice which gives you so much information about what exactly you need to work on and what features you should be incorporating on your website. 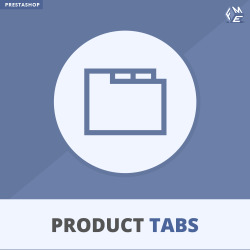 FME Catalog Modules comes right into place here, you can use PrestaShop Catalog addons such as Tell us a price, Advance FAQ , Hot Products etc. This module allows customers to provide you with your competitors list who are selling products similar to yours but in lesser price. Another great solution comes when people are able to express their valuable thoughts in the form of Product testimonials, Video Testimonials. 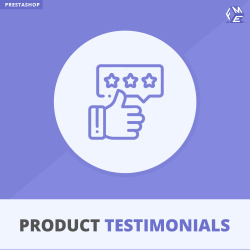 These catalog plugins are authentic tools for selling and marketing, because one good testimonial can increase so many sales. So by using professional prestashop catalog plugins for your online PrestaShop store you get abundance of wealth in capturing customers’ satisfaction. It prepares a healthy ground for your marketing and advertising needs and FME Modules helps you in achieving this success.